After the signing the contract of event management or event participation, the work does not end. In fact, it is just a beginning. I understand that you have spent a huge amount of time just to get the account during the courting or convincing period, so that the client is moved to sign that dotted line at the end your contract offering. Yes, you deserve that celebration with your event’s group. A trip to a nice restaurant or a call to order a delicious food so that you can share stories of triumph with your staff and exchange laughter, a nice scene, you captured the moment. But after this celebration, don’t forget and never forget, service and caring for the clients and partners never stop. 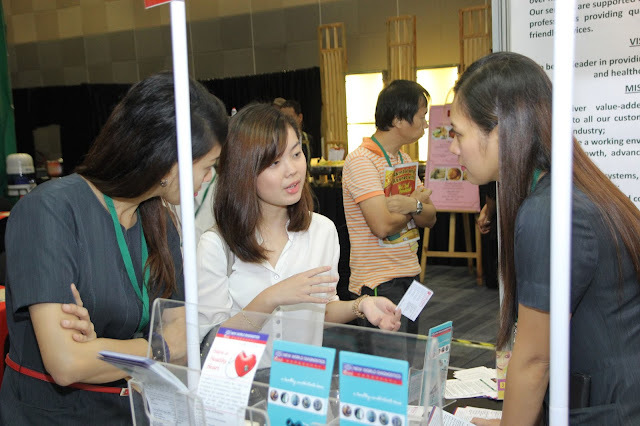 Event management in the Philippines is an industry where caring is one of the differentiation that your company can offer. It is an intangible asset that is so powerful that to master the art of caring is to be part of the few event management company positioned at the top of the food chain of this cutthroat industry. Caring never stops. Caring after the event of the client never ends. You cannot give what you do not have. So it means that caring must be innate you have to develop it fast. Caring is an authentic character that you must develop and grow in your DNA. If you do this that celebratory moment with your staff will be more frequent.